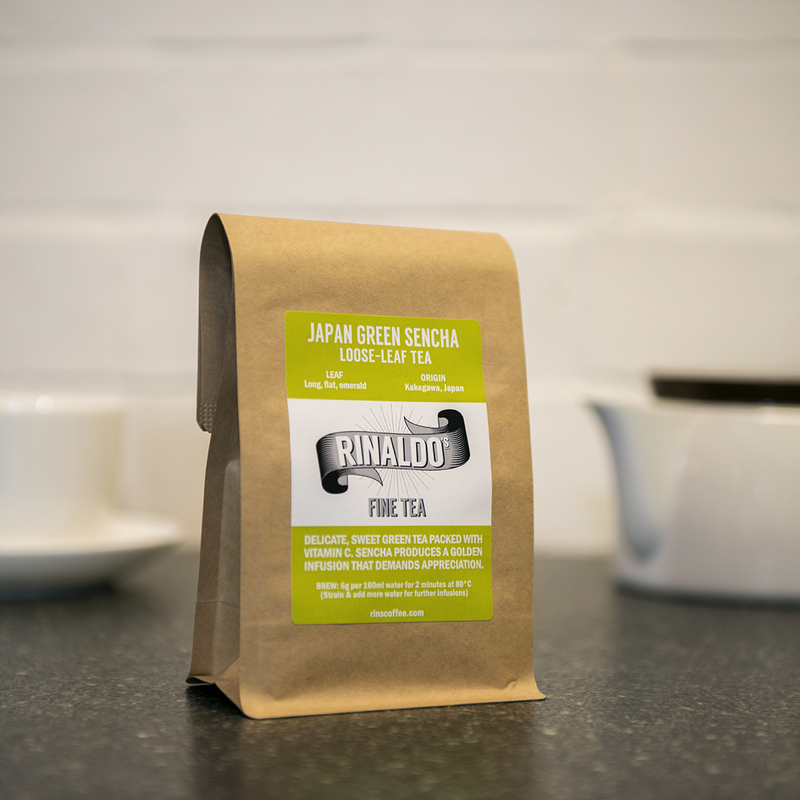 A delicate, sweet tea, high in vitamin C.Sencha is made from the flushings of spring leaves. The leaves are steamed, to de-enzyme them and promote the green colour. They are then alternately dried and rolled. The leaves are long and flecked with pale green specks and produce a golden yellow infusion. If you’re dreaming of a holiday, just make a cup of sencha and take in the aroma of sea breezes and freshly cut grass – it’s the next best thing to packing your passport and heading for the airport.